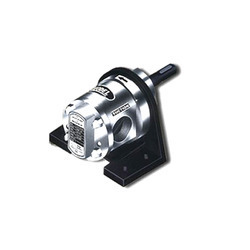 Available Size: 1/2" to 6"
The SS 316 Gear Pump offered by us is known for its lightweight yet sturdy design. It is highly resistant to impacts. 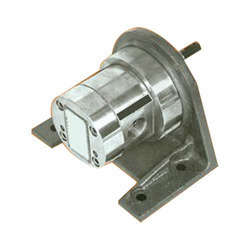 Made of premium quality stainless steel, this SS Gear Pump is used in the food and beverage industries, dyeing and printing houses, chemical industries and cosmetic industries.